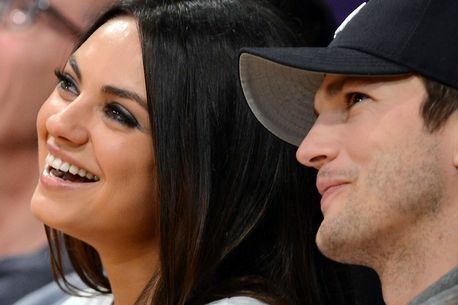 Ashton Kutcher and Mila Kunis have announced some very exciting news – they are having another baby. The married couple are already parents to their 20-month-old daughter Wyatt, and are now expecting another addition to their growing family. She told Entertainment Tonight: “I know that when we decided to have a kid, we were ready to no longer be selfish — at least start the process.